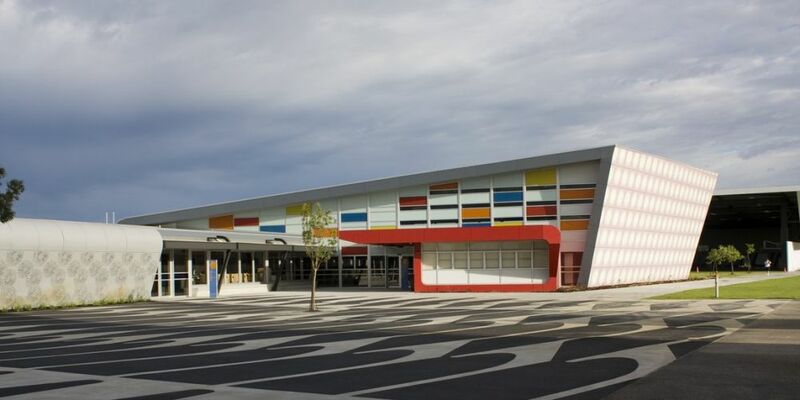 FIRE has destroyed a high school library in Perth causing $1 million worth of damage. Firefighters were called to Atwell College about 2.45am on Monday. Crews took just over an hour to bring the blaze, which is believed to have started in an air-conditioner, under control. A Department of Education spokeswoman told AAP other buildings not damaged and students have returned to school as normal on Monday, while the Arson Squad is investigating.